Many of our customers are concerned about costs getting out of control. "Illegal Additions Made Legal" keeps you posted with detailed reports every step of the way so there are no surprises. After we gather the facts and information about your case, a plan is presented detailing the options, penalties and costs to make your house compliant. Our fee's are set based on the time and work needed to complete the necessary work to obtain your Certificate of Occupancy. Many code compliance issues can involve penalties to motivate homeowners to take action quickly. These penalties can escalate rapidly. The I.A.M.L. 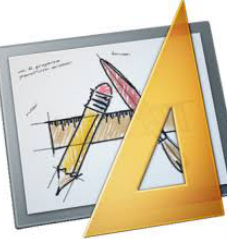 team attempts to meet required deadlines in all cases when possible. Each case is different and schedules will be determined on a case-by-case basis. Can Illegal Additions create blue prints and plans if needed? 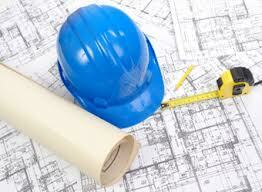 Our certified draftsmen at Plans Are Us, are capable of creating plans for any situation. Because we handle these kinds of problems on an on-going basis, we are experts in exactly the kinds of issues presented with additions, fencing, code enforcement, engineering and any residential problem. Can "Illegal Additions" do the repairs or construction necessary to make my house legal? Illegal Additions Made Legal, I.A.M.L. has a great team of qualified licensed California contractors who are familiar with the typical situations we encounter week in and week out. scheduling is.....Needing to move onto our next client, our team completes your project in a timely fashion. Illegal Additions can also work very easily with your contractor or crew, provided they are properly licensed and follow the requirements of the approved plan issued by the department of Building and Safety . 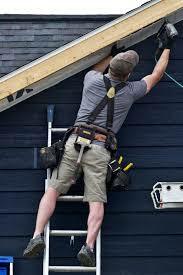 We will approve all workmanship prior to the inspector, since our reputation is on the line for all jobs we represent. Why shouldn’t I just tear it down? 2. You are making a decision without having all the necessary information to make an informed rational decision about possibly your largest asset. 3. 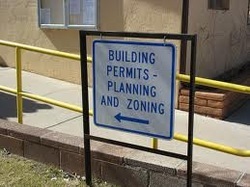 Code Enforcement gives you two options, (first) permit it, or (second) put it back the way it was. 4. If you have tenants in residence‐ LAHD/County relocation fees can be enormous and could be equal to . the repair/legalization costs.